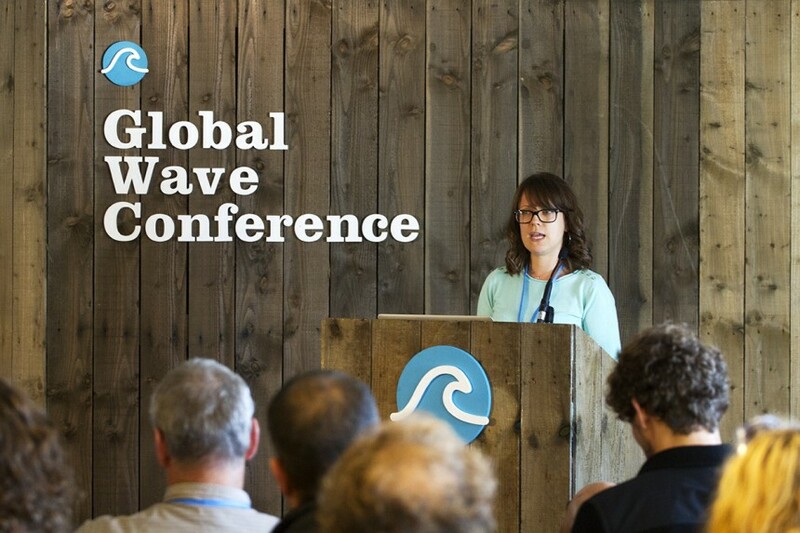 The Global Ghost Gear Initiative (GGGI) – launching September 2015 – is the first initiative dedicated to tackling the problem of ghost gear at a global scale. It is a cross-sectoral alliance committed to driving solutions to the problem of lost and abandoned fishing gear worldwide. Through this it aims to improve the health of marine ecosystems, protected marine animals and safeguard human health and livelihoods. 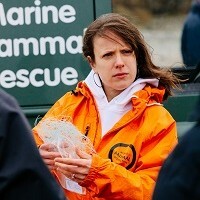 Alyx Elliott is UK Head of Programmes & Campaigns at World Animal Protection. She leads a team of campaigners that work on campaigns relating to wildlife, oceans and farm animal welfare. This includes World Animal Protection’s global Sea Change campaign which aims to protect marine animals from the threat of fishing litter – or ‘ghost’ fishing gear – which haunts every sea and ocean around the world. Alyx has a Masters in Practical Ethics (Environmental, Legal & Medical Ethics), and is a qualified PADI Advanced Open Water Diver and BDMLR Marine Mammal Medic.